A tear left my eye. I genuinely never thought I’d ever step foot back in London, the same way I genuinely never thought I’d ever meet my twin flame in Croatia. Life is full of miracles and as we all know, we have no idea what awaits for us around the corner, the good and the bad. I was so conditioned to expect the bad, there are days I still cannot believe my luck and the life I currently have. I am so lucky. I am so blessed, but I am grateful. 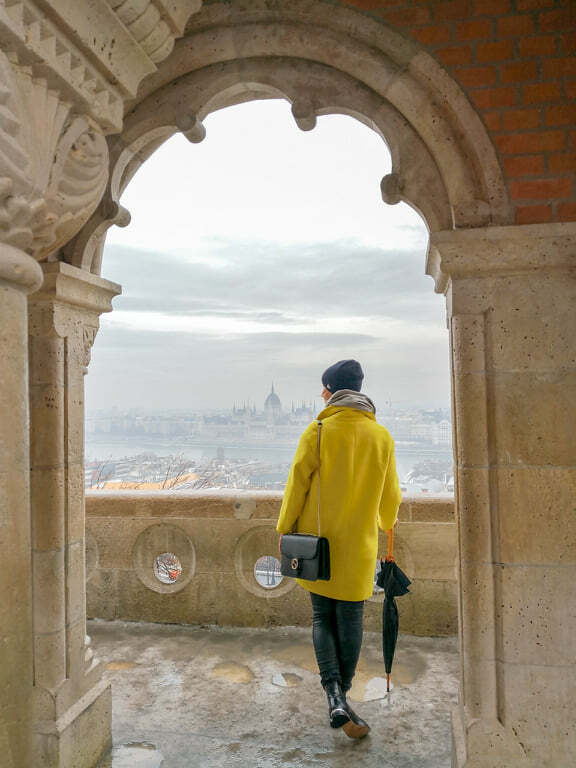 According to close family and friends, I am living in a real life fairytale like a true Princess. But in reality, I am living the life of someone who didn’t settle for second best, I waited until I found The One. Even if that meant going back to my village and informing my grandparents that he still hasn’t arrived, time and time again. Even if that meant having to hear I’m already too old and that I’ll never have children, time and time again. I stuck with my gut feeling and waited for The One. I have never been the type of person to settle for second best. 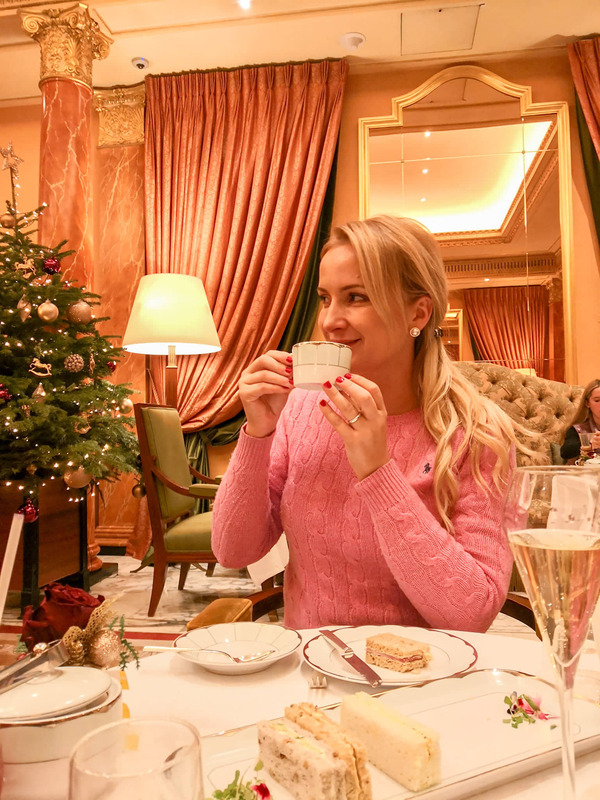 It was between Alain Ducasse at The Dorchester and The Ritz Restaurant at The Ritz in London for Christmas lunch. Without sounding pretentious, my husband and I wanted to set the precedent for every single Christmas to come. 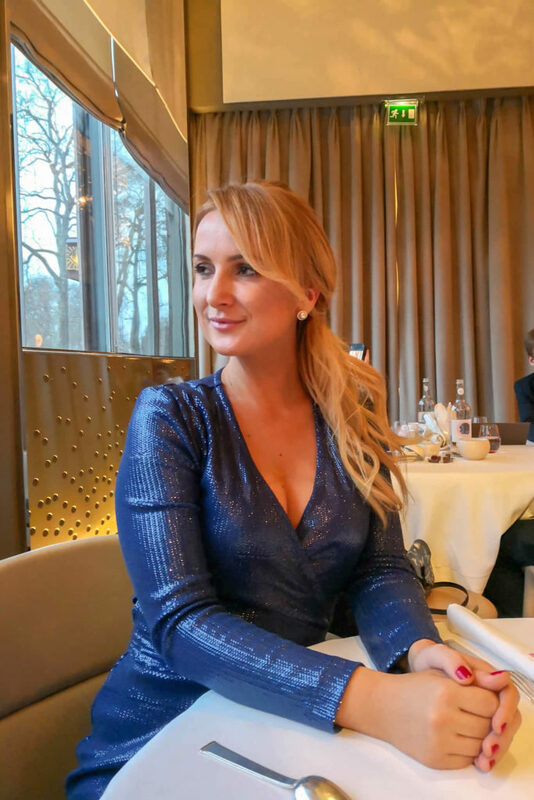 We decided on Alain Ducasse at The Dorchester courtesy of it’s 3-Michelin Stars, a legacy the restaurant has held since 2010. It is one of five UK based restaurants to have 3 Michelin Stars. It was my first 3 Michelin Star experience and the experience literally put tears in my eyes, it was simply divine. 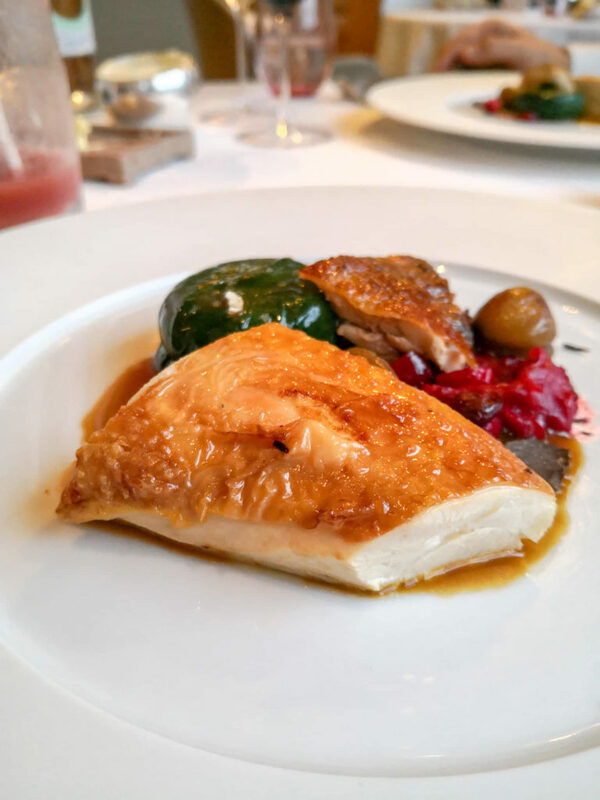 Alain Ducasse at The Dorchester opened it’s doors in 2007 and is the 25th restaurant by French born Alain Ducasse. 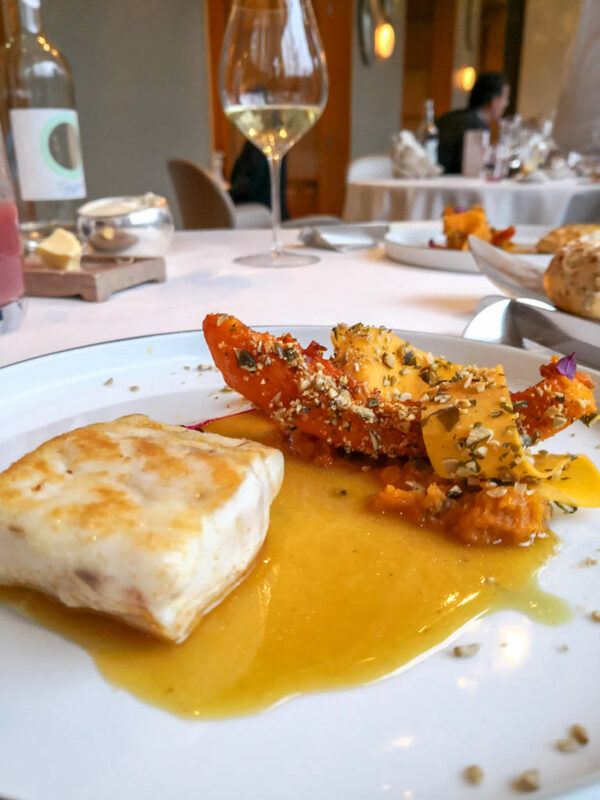 Alain Ducasse is famous for his modern approach to fine French dining. 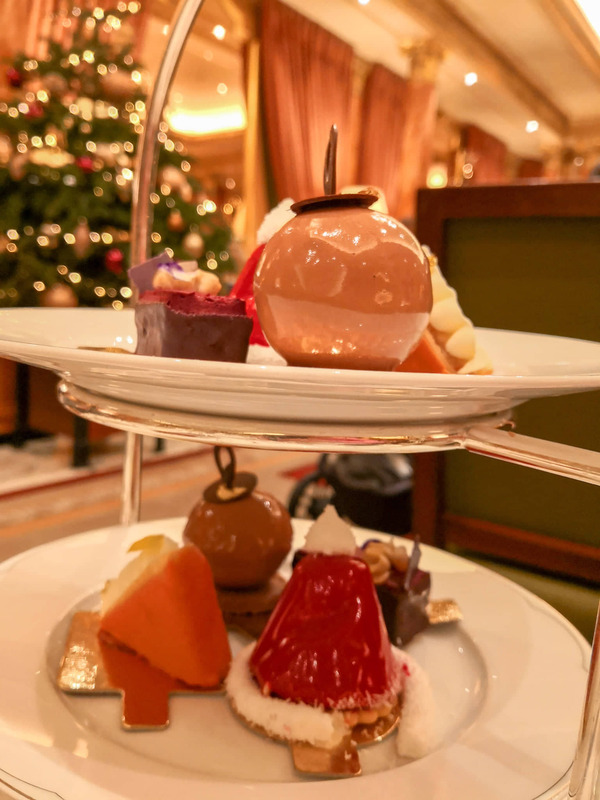 The current Executive Chef is Jean-Philippe Blondet and he was the man behind the festive menu that was both intriguing and a masterpiece. The staff are very attentive and professional beyond belief. Staff flow within the room in such an organised manner, everything you’d expect from one of the best restaurants in the world. The entire Christmas lunch had to be paid for in full to be confirmed before the day. I actually liked this as it alleviated the whole transaction from the experience, everything felt more seamless. 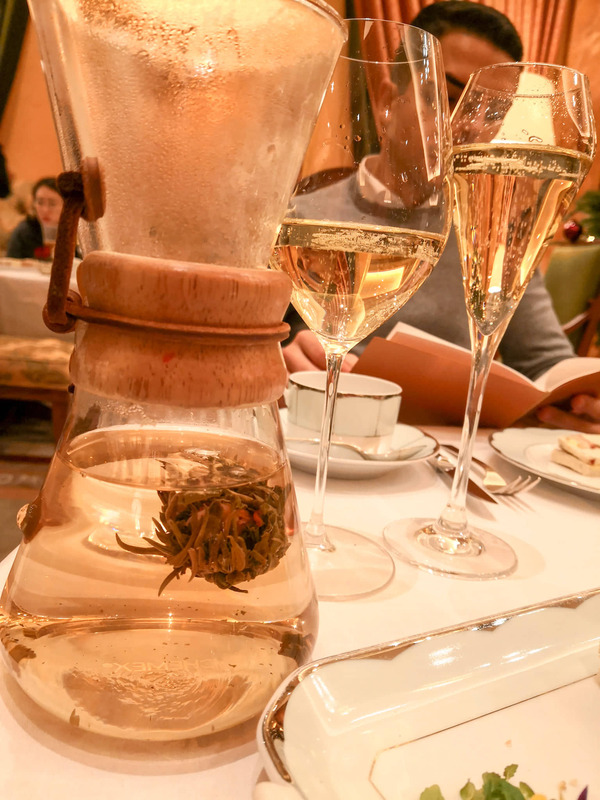 As per usual, I had informed the staff through email that I wasn’t allowed to have any wine pairings with my meals and from the moment we arrived and throughout the entire sitting, not a single staff member asked me if I’d like a glass of anything alcoholic. Like I always say, this may mean nothing to you if you’re not in my shoes but it means a lot to an addict in recovery who doesn’t want to repeat that they don’t drink alcohol over and over. Trust me, it happens. This meant that my dishes were all paired with mocktails of my choice, while my husband had the recommended wine pairing throughout our experience. 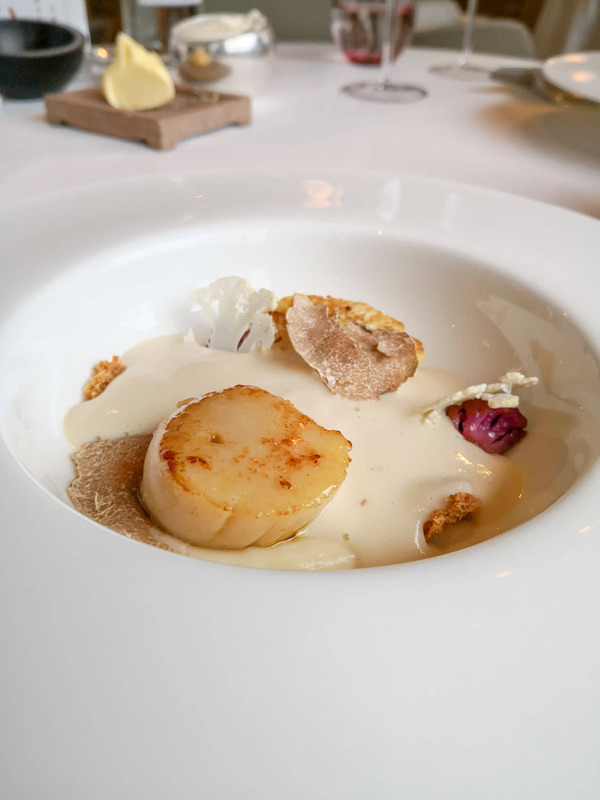 We began Christmas lunch with Delicate cauliflower veloute, scallop and white truffle. And then continue with guinea fowl and foie gras terrine. 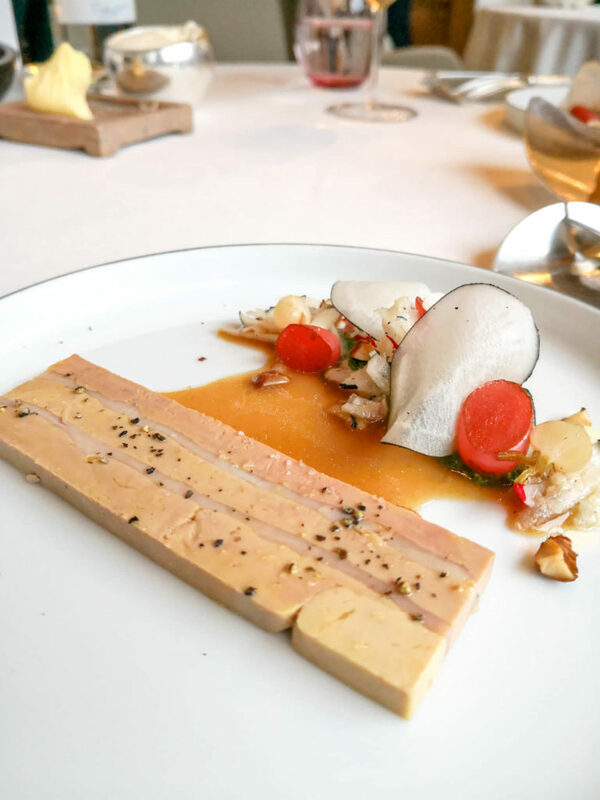 I’m not a foie gras person, I’m not going to willingly order it if I have the opportunity to at a restaurant. I have tried it a few times in the past and it really wasn’t my type of dish. However, this was the best one I have ever tried in my life. Next we had Scottish langoustine, Jerusalem artichoke and tuber melanosporum. This was my favourite dish out of all of them, along with the scallops drenched in white truffle. Followed by fillet of sea bass with pumpkin condiment. And “Jaune des Landes” capon, truffled “caillette” and cranberries, which basically translates to turkey breast. I am so unrefined for someone somewhere so refined. 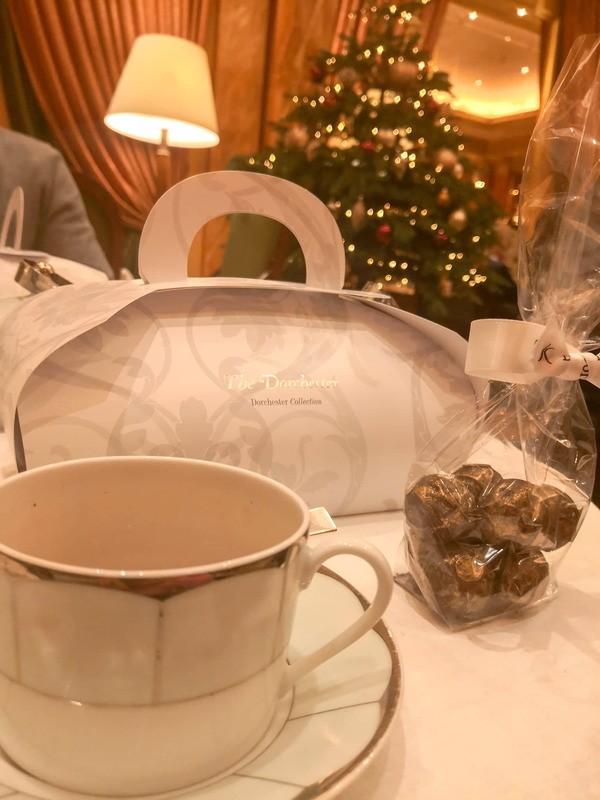 For dessert we had an assortment of hand made fine chocolates and macarons. 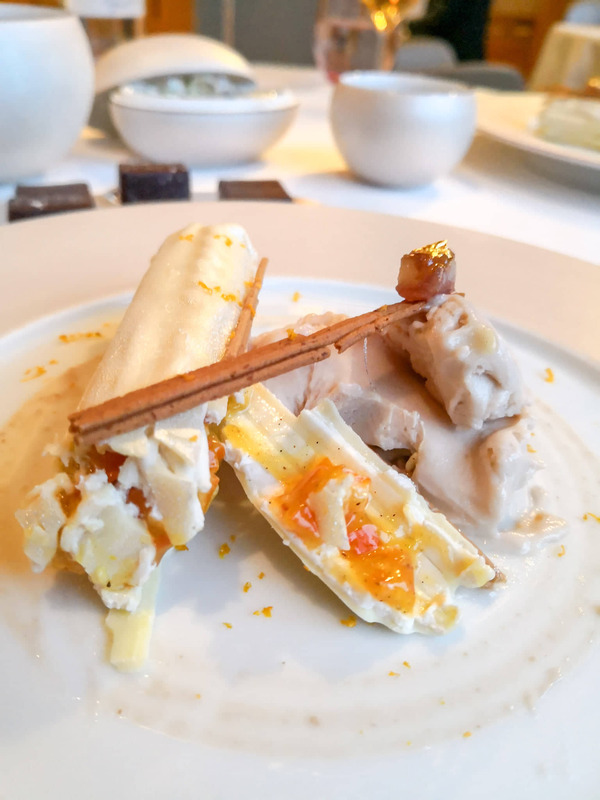 Along with Alain Ducasse’s version of a “yule log.” There was no forgetting my sweet tooth during the dessert sitting, I caved into my sugar addiction. 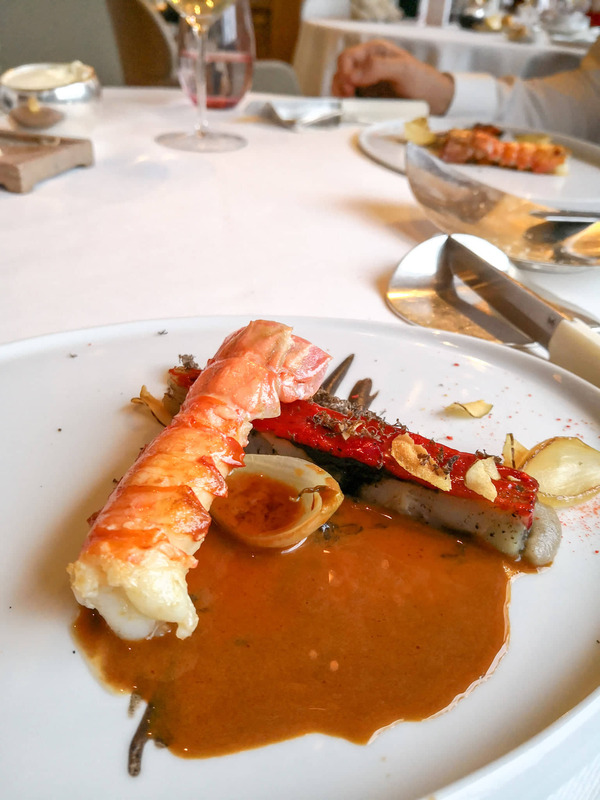 Would I visit Alain Ducasse again? Absolutely, in all 25 locations in the world. 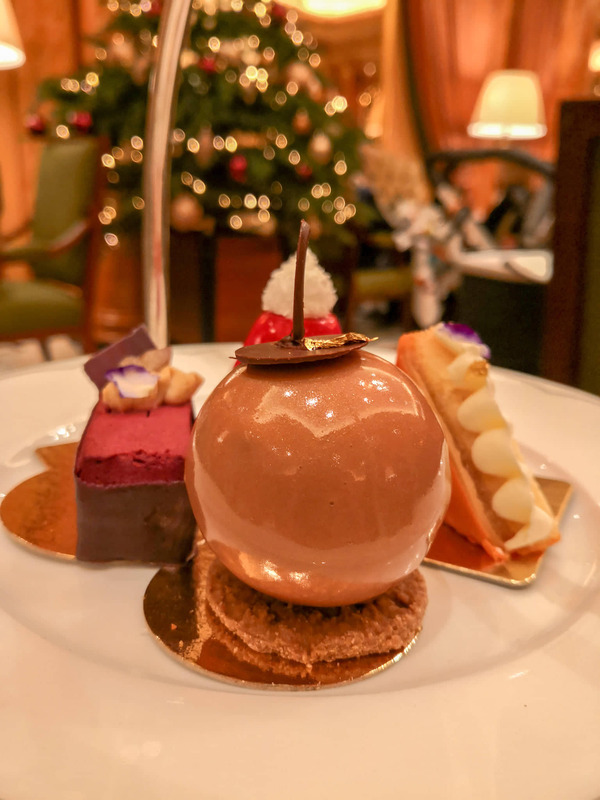 Would I have Christmas lunch at Alain Ducasse at The Dorchester again? Yes, it was spectacular. 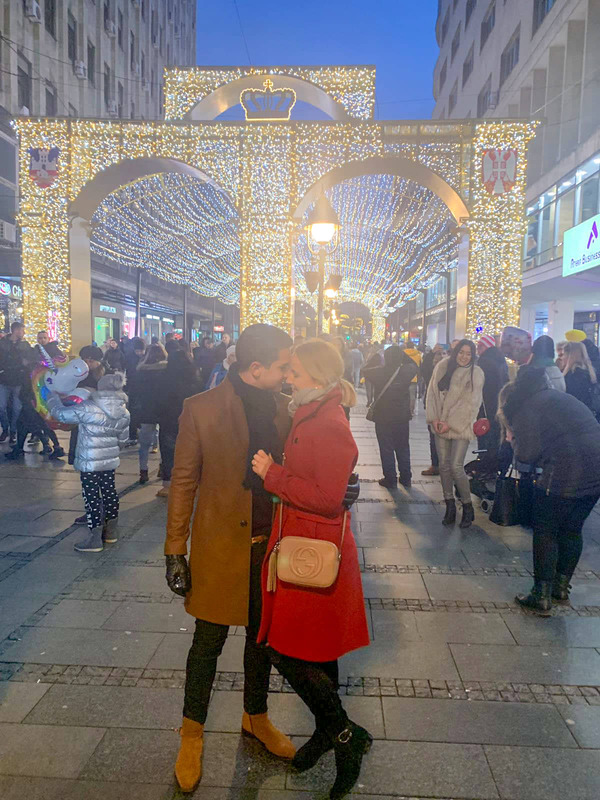 The perfect Christmas and the best one I ever had. During our time in London, my husband had one request. Actually two. One, to see Buckingham Palace. And two, to eat the best scones. 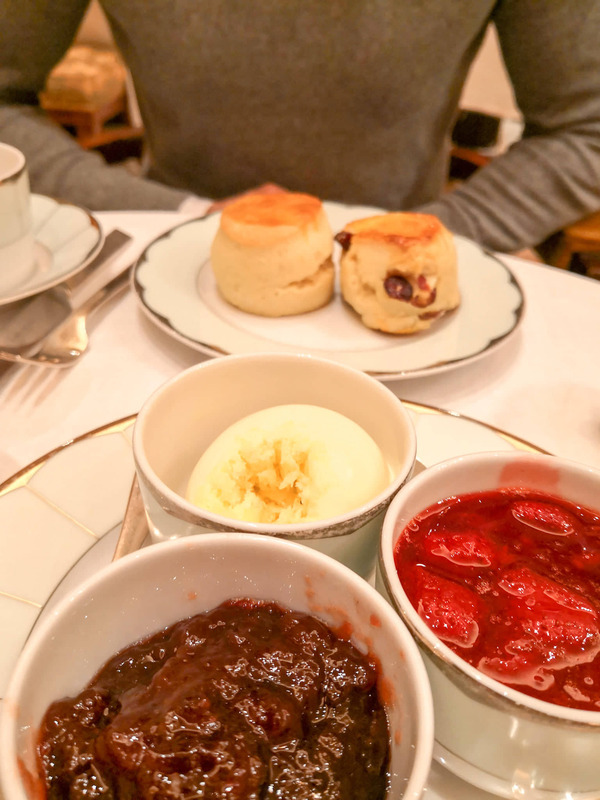 What better way to have scones than during afternoon tea at The Dorchester? 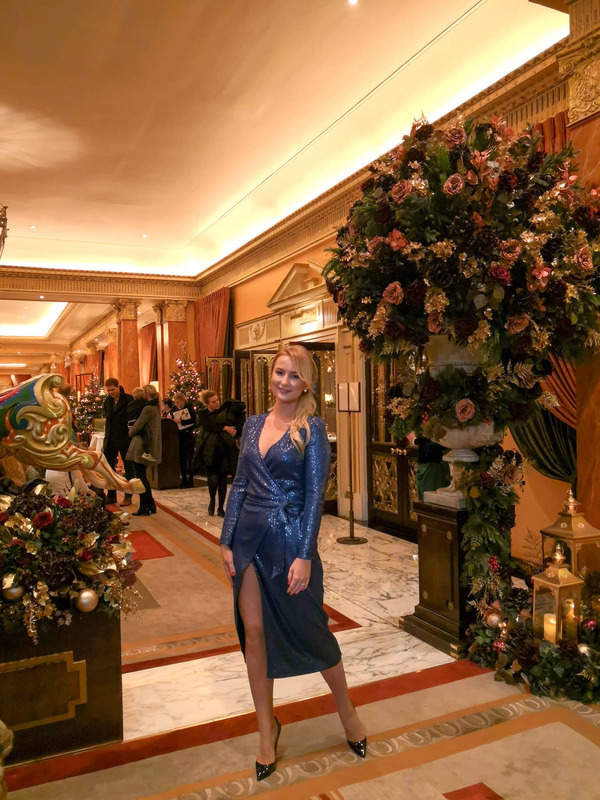 To be honest, The Dorchester wasn’t my first choice however, Afternoon Tea at The Ritz and at Sketch were completely booked out on Boxing day. 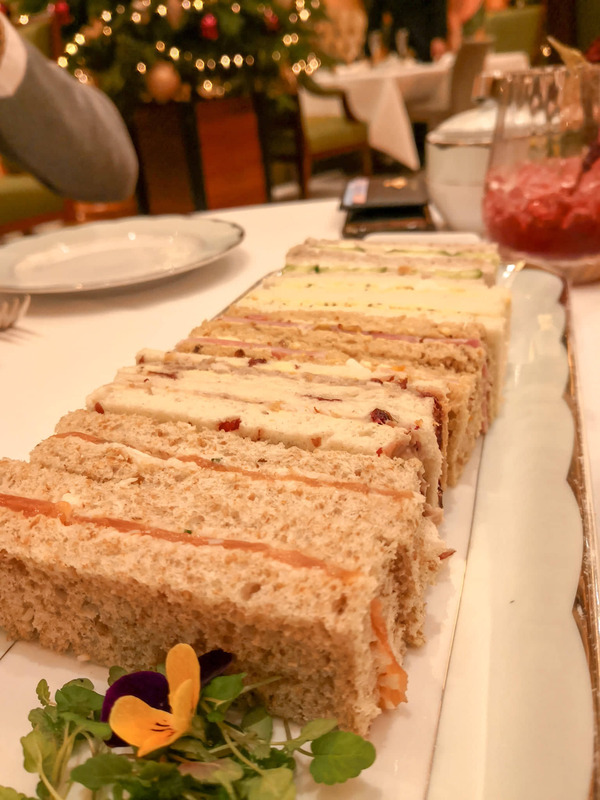 Afternoon tea at The Dorchester begins with a gourmet selection of sandwiches. Along with some Laurent Perrier for those going all out with their experience with champagne, not me. I was more than happy with my vanilla green tea. Take a look at the image above and compare it to the one below. You’ll notice that the dried flower opened up. This was so enchanting to watch and the focal point of our conversation for half the day. Then the scones arrived, with strawberry and cinnamon jams. Forget the waistline, it’s the holiday period, we don’t even know what day it is anymore! Needless to say, my husband was very happy with his scones. My husband and I did not manage to eat all the cakes so the kind staff suggested we take it home in our Dorchester doggy bags. How posh! Hey Mark, No more instagram for me. I’ll update my blog as much as I can throughout the year but unfortunately I am now off social media.